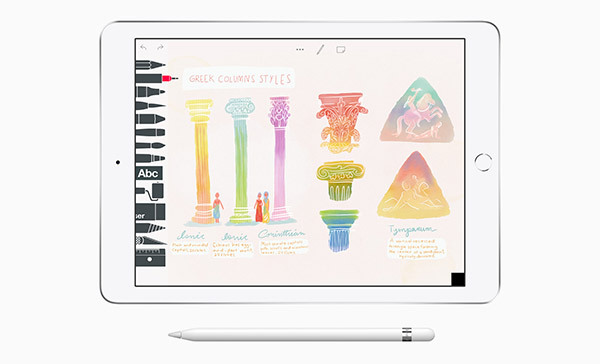 At the same time as trying to inject creative freedom and expression into the industry, Apple is, of course, trying to make sure that teachers and educational professionals understand how its brand new 9.7-inch iPad can be utilized to the best of its ability. Everyone Can Create teaches students to develop and communicate ideas through video, photography, music, and drawing. And it gives teachers fun and meaningful ways to bring these skills into any lesson, topic, or assignment. 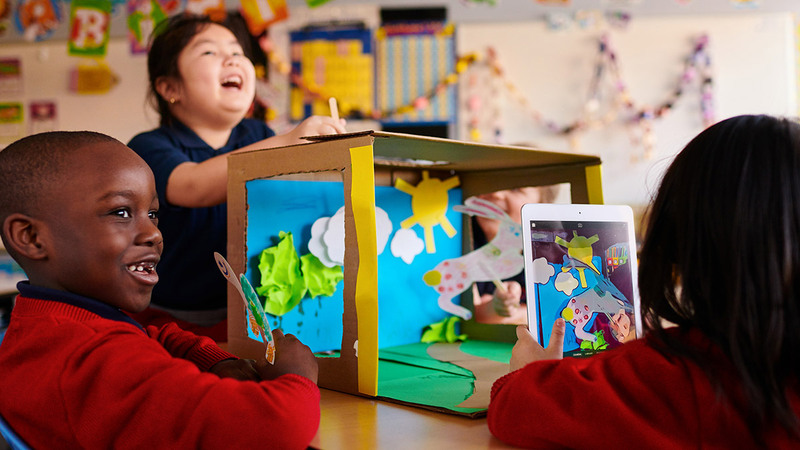 The curriculum appears to be Apple’s way to allow teachers and educators to dramatically improve lessons through the use of technology and to bring fun and creativity into the classroom environment. When used in conjunction with the brand new 9.7-inch iPad, teachers taking part in the initiative can afford students the ability to express themselves and develop new skills. It’s clear that Apple has put a lot of thought into the release of this new initiative as well as all of the other education-based announcements that were featured during the event. As an example, Everyone Can Create can feed into the brand new Schoolwork app that assists teachers in creating assignments and keeping abreast of the progress being made by pupils. For those interested in the curriculum, Apple will be introducing and rolling the Everyone Can Create curriculum out as part of its Today at Apple sessions at Apple Stores. If Apple was smart they would just give the iPads away to schools and make money on the software licenses.